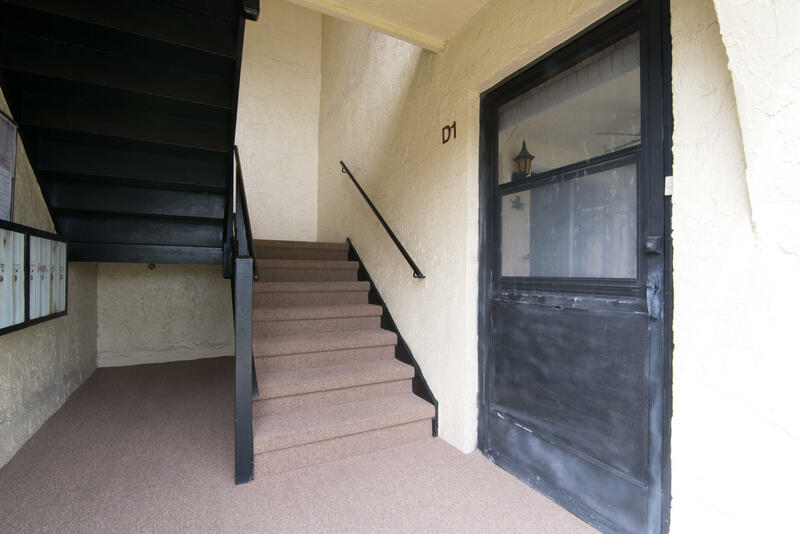 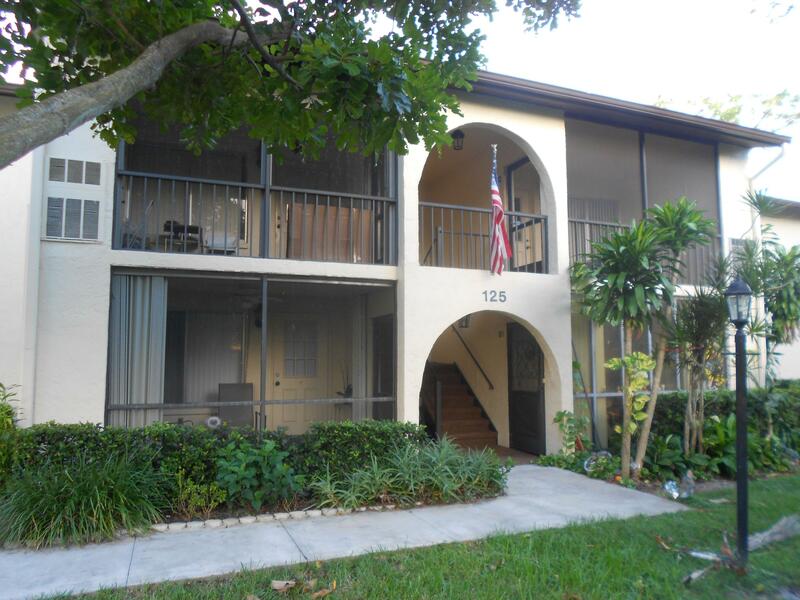 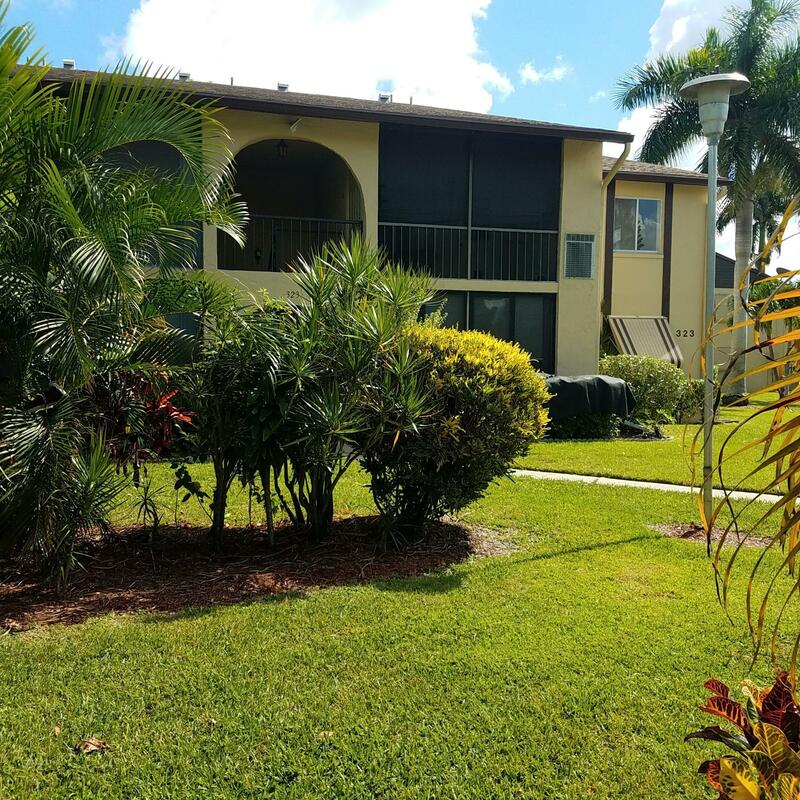 Great condo in active adult community of Pine Ridge! 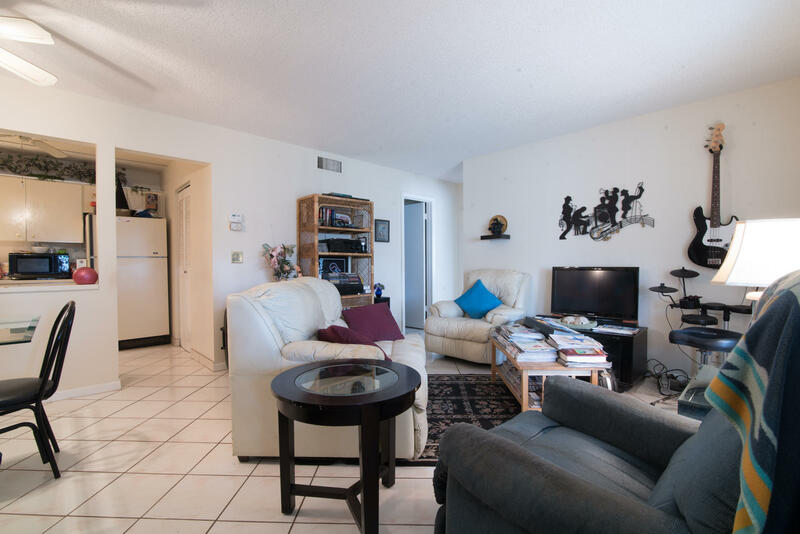 Come inside and enjoy spacious living areas with tile throughout. 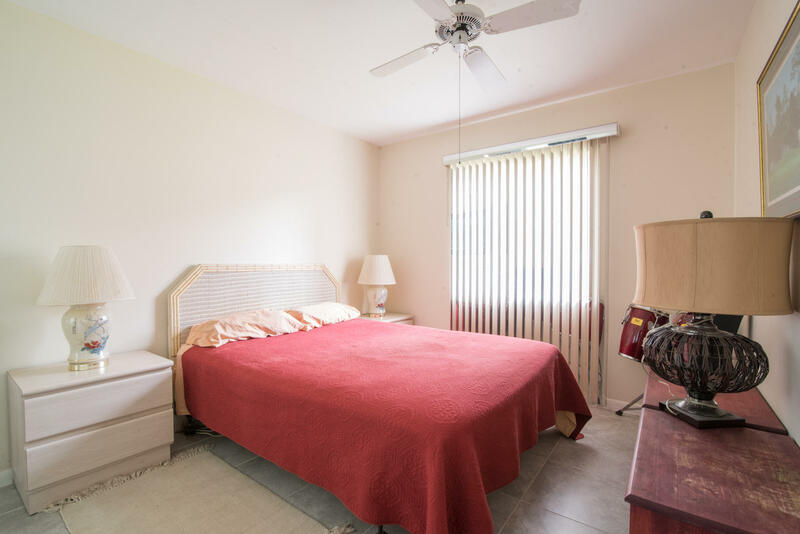 The bedroom is spacious as well and offers ample closet space. 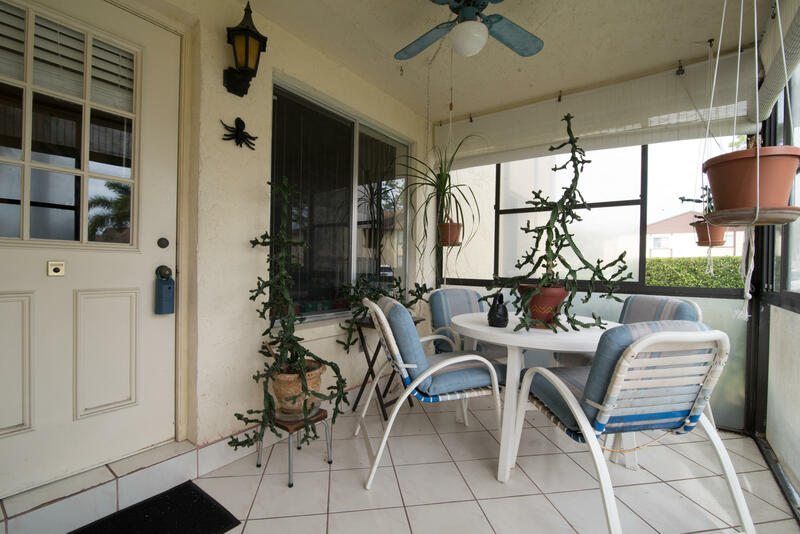 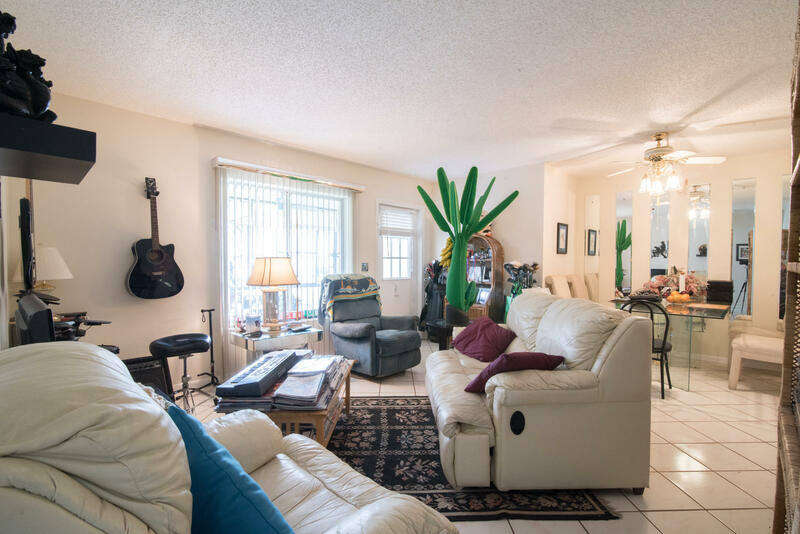 You can also enjoy a lovely Florida room which offers more living area. 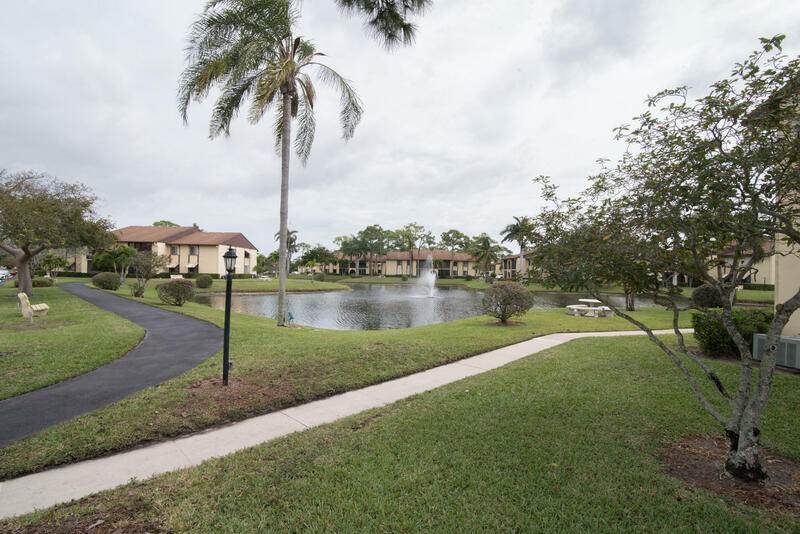 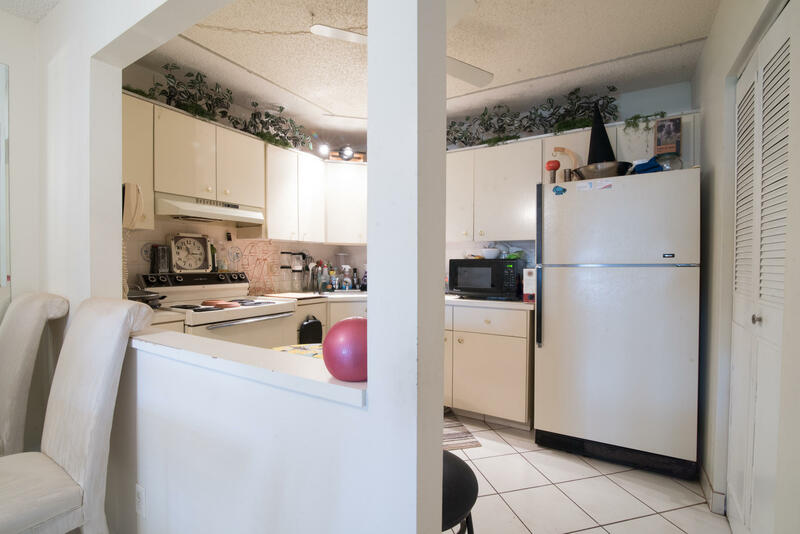 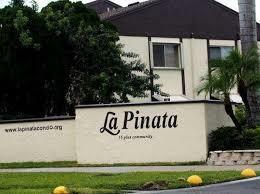 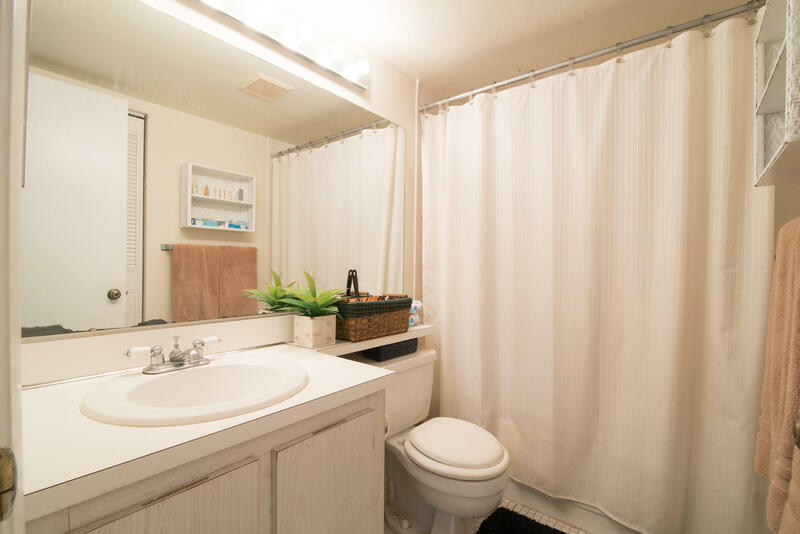 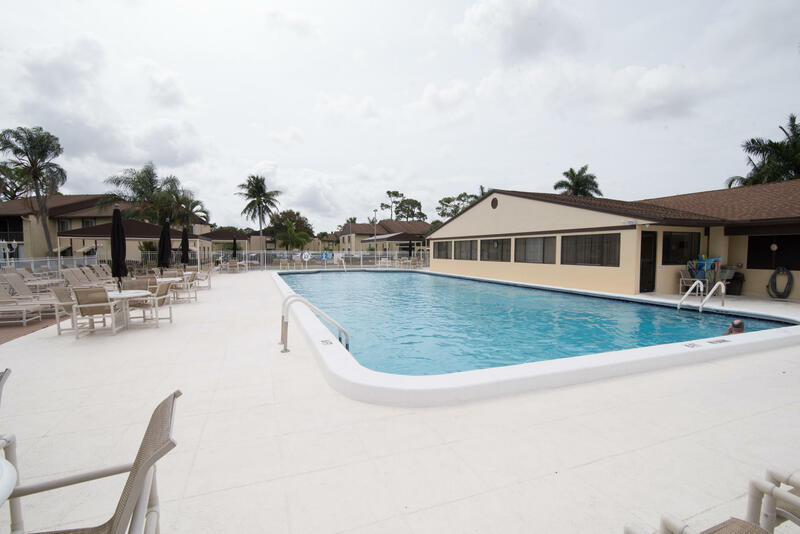 The community of Pine Ridge offer its residents many amenities including a lovely pool and is located just minutes from West Palm Beach, Wellington, Palm Beach International Airport and much more! 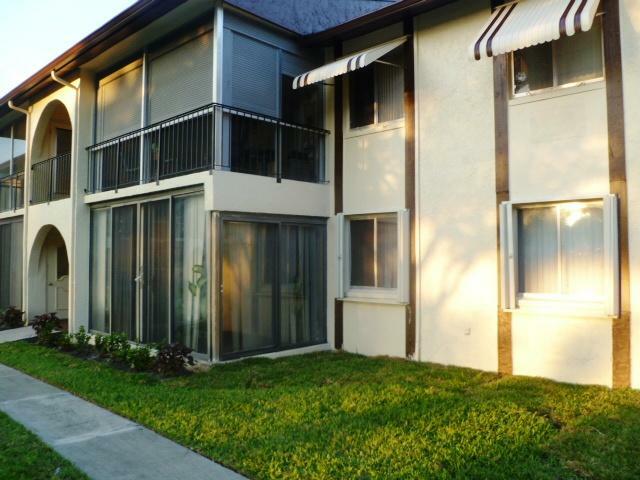 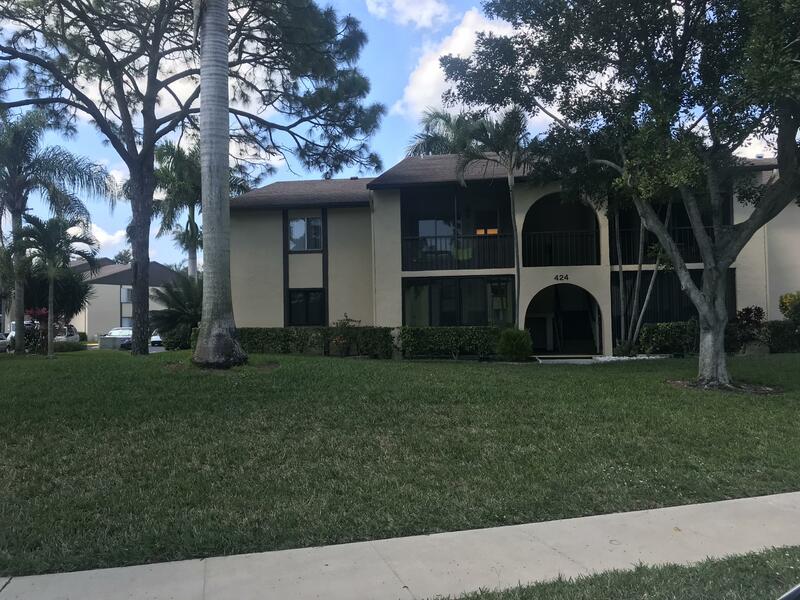 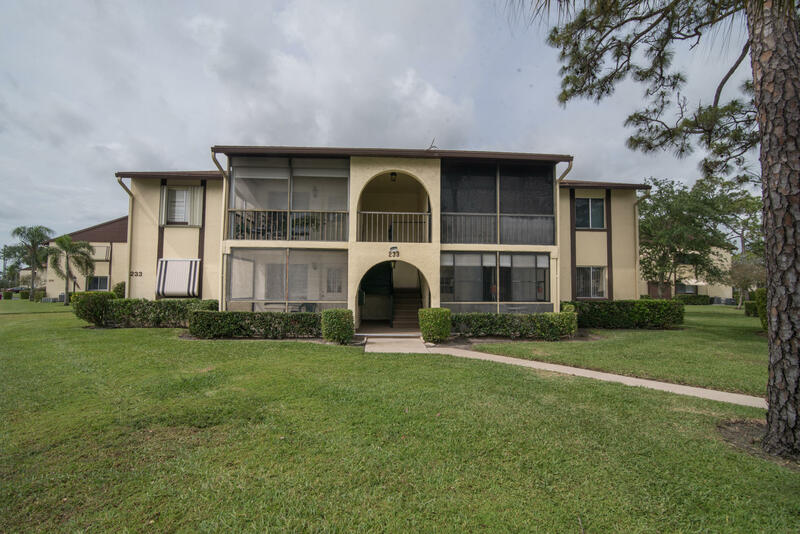 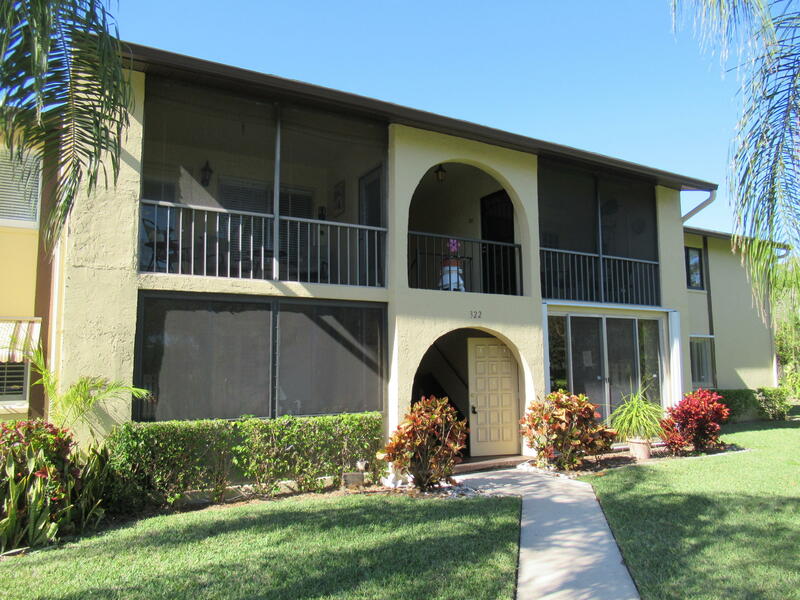 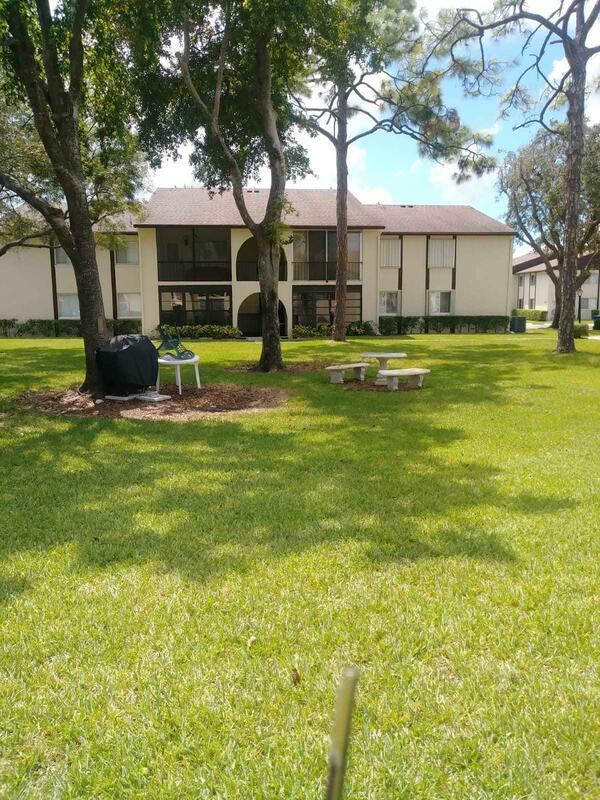 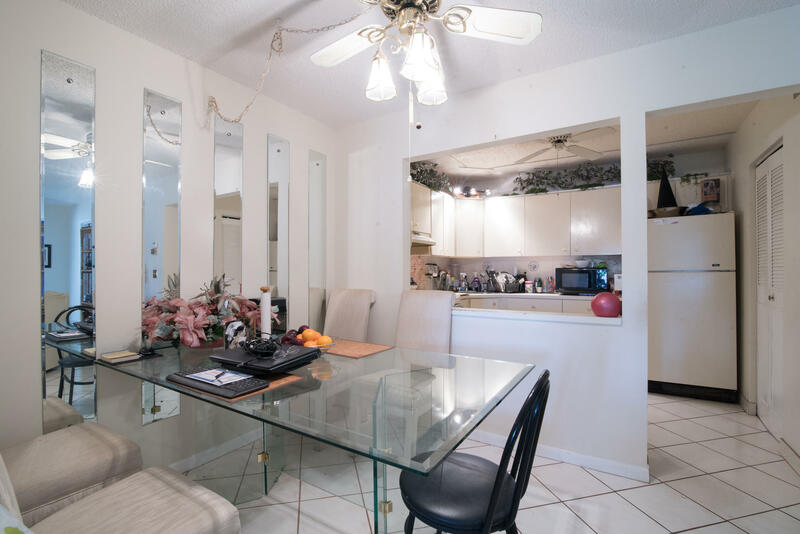 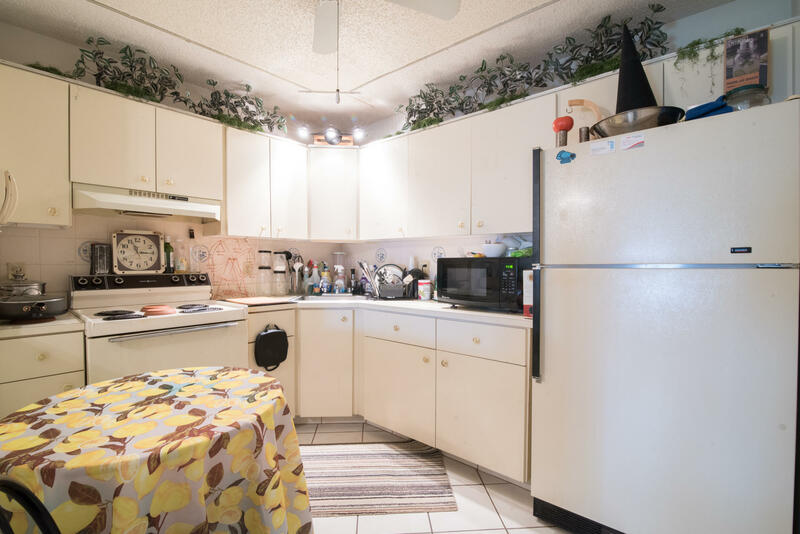 I would like more information about this property located at 233 Pine Hov Circle D-1 Greenacres, FL 33463 MLS #RX-10519553.